4.2 New Music Monday and Music Business News Update. 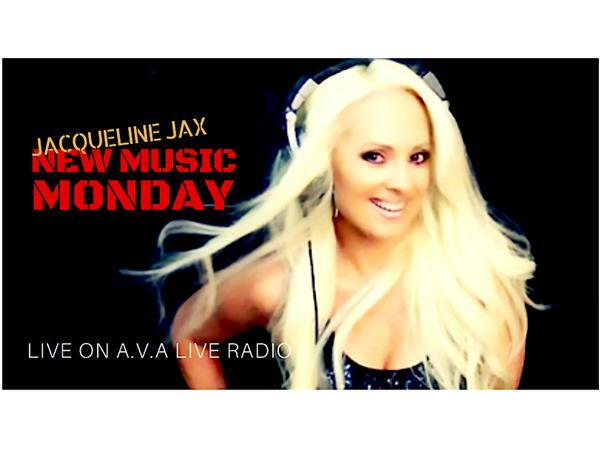 Join host Jacqueline Jax for a run down on brand new music of the week and catch up with the latest in music industry news. These are different times and social media offers a huge opportunity for people and brands to connect with each other in so many different ways.